Miller Sports Aspen ski shop is located only steps from the Silver Queen Gondala at the base of Aspen mountain. Aspen is legendary for being one of the most challenging mountains in Colorado, with the least amount of beginner of any ski resort in the state. With this type of terrain we attract and create talented skiers who demand the best rental skis available. Our demo rental skis offer the latest and greatest technology in skis to our customers. We want to make sure you ski the best new skis you just read about in Powder and Ski magazine with 2017-2018 models from the industry leaders Blizzard and Kaestle! These skis make use of the latest designs and can handle all types of snow conditions. 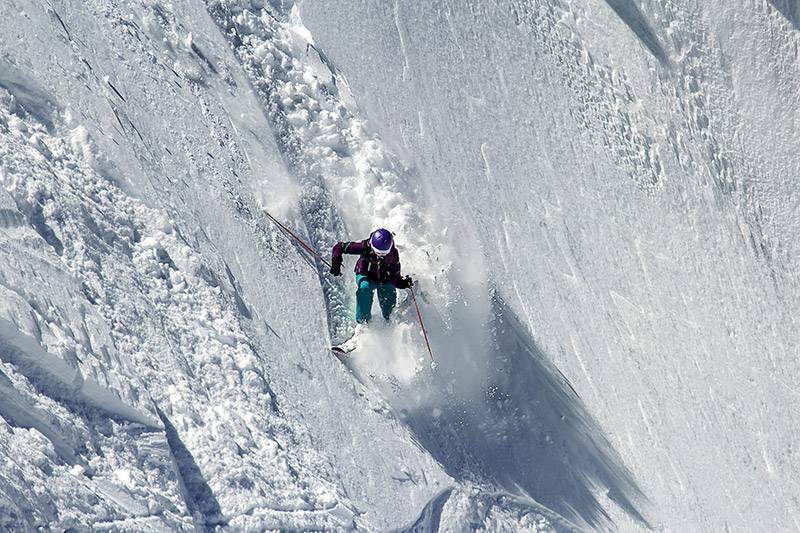 Our Demo Ski Packages includes skis, boots and poles. We recommend to add a helmet for safety. If you’re an intermediate, advanced or expert skier, who demands the best from their skis look no further, the demo line is for you. Reserve in advance online and save.